The days of the smartphone being a licence to print money are over and any growth in the market is going to be smart, according to the bean counters at Gartner. After adding up the numbers and dividing by its shoe size, Gartner said that while there is still some life in the smartphone the days of double digit growth are coming to a close and it is continuing to slow. Gartner researcher Ranjit Atwal said that for the first time ever, smartphone sales growth will fall under 10 percent this year and will probably stay there. While smartphone growth will almost plateau in China and North America, growth in emerging markets will continue. Worldwide it’s expected that smartphone growth will hit 7 percent, or sales of 1.5 billion units. India is the only place where large growth is expected. According to the report, India will continue to exhibit double-digit growth over the next two years. One of the reasons for slowing smartphone sales, according to the report, is the fact that people are holding on to their phones for longer. This has a lot to do with carrier plans, which are becoming more complex and confusing, as well as the fact that smartphones are being upgraded incrementally, giving users less of a reason to upgrade every year or two. Penso que o mercado está a atingir um ponto de saturação com telefones, por mais inovação que exista, muita vezes é sempre mais do mesmo. O principal, que é a bosta das baterias, nunca mais é substituido. Penso que a seguir, passem para ecrãs desdobraveis, watercooling e coisas transformaveis. Ou que tire cafés. Wireless chargers from both LG and Samsung have provided users with a next platform of convenience but the South Korean tech firm is looking to come close to the performance of actual chargers. 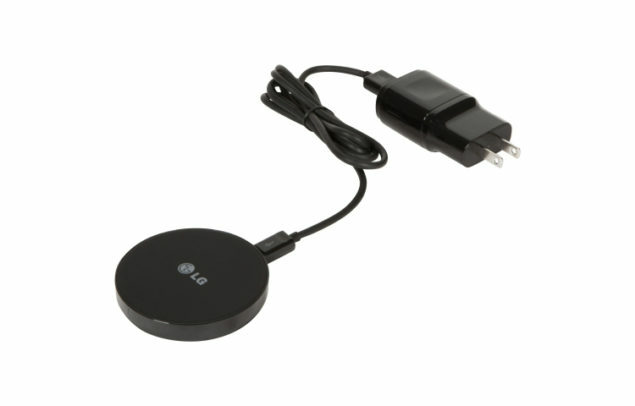 LG Innotek Is Attempting To Bridge The Gap With 15W Wireless Chargers – Will They Be Bundled With Future Smartphones? With Qualcomm Quick Charge 3., it is possible to supercharge your smartphone’s battery from 0-80 percent in just 35 minutes, a feat that wireless chargers have not come even remotely close to achieving. However, LG Innotek, a subsidiary belonging to the company to produce a commercially viable modular smartphone called G5, is hell bent on closing that gap indefinitely. 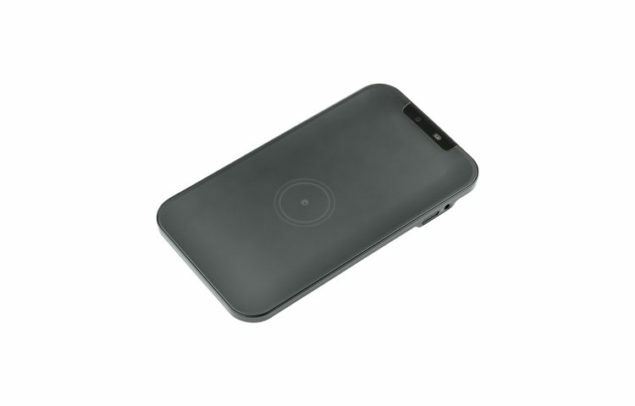 A 15 watt wireless charging is three times faster than current generation wireless chargers, and the product has followed the standards set forth by the World Wireless Power Consortium and AirFuel Alliance. Future wireless chargers from the company are going to be compatible with different smartphones that already have a wireless charging module incorporated inside of their housing. However, we feel that if LG want to get a slight advantage in an already saturated Android smartphone market, its next flagship devices and all those announced in the near future sporting a wireless charging module should come bundled with a 15W wireless charger. While they should also sell aftermarket wireless charging products for mobile devices not being manufactured by them, it is always a great thing to see smartphones come with additional features rather than milking every penny from the consumer. 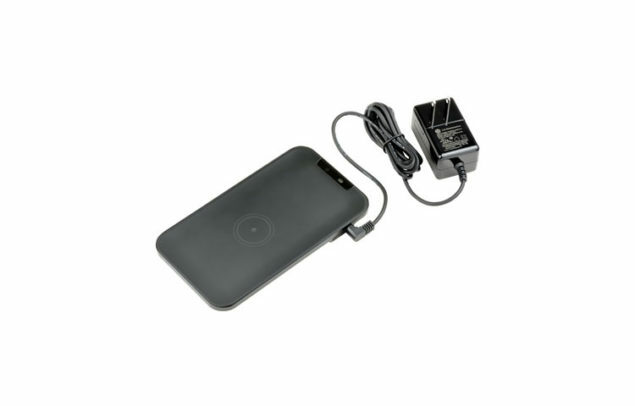 Unfortunately, current generation wireless chargers will always lose some efficiency so it’s highly likely that 15W ones are going to suffer the same fate. However, the added convenience of being able to rapidly charging your mobile device without having to hard wire them is a feature we have been dying to see for quite some time now. LG Innotek has not provided any pricing details of these future wireless chargers, but when we dived into the company’s official website, the most expensive one carried a retail price of $69.99. While details of the 15W wireless chargers are being kept in limbo for the time being, a price being upwards of $70 should be expected. Google is back as the black sheep of the tech world for many end users this week, after it announced that it would be shuttering, Revolv, a maker of smart-home hubs that Google purchased less than two years ago. But this raises a bigger concern for technology fans, as much like multiplayer games that die when the servers are shut down, cloud connected devices are all but useless without the company behind them. Google was never particularly interested in Revolv, it just wanted the expertise of the people who developed it to be brought to bear on its Nest platform, which does much the same: letting you control various aspects of your home remotely. So it’s perhaps no surprise that it will no longer support the hardware, but that means that those smart hubs people paid over £200 a piece for, are suddenly set to become paperweights. “We’re pouring all our energy into Works with Nest and are incredibly excited about what we’re making. Unfortunately, that means we can’t allocate resources to Revolv any more and we have to shut down the service. 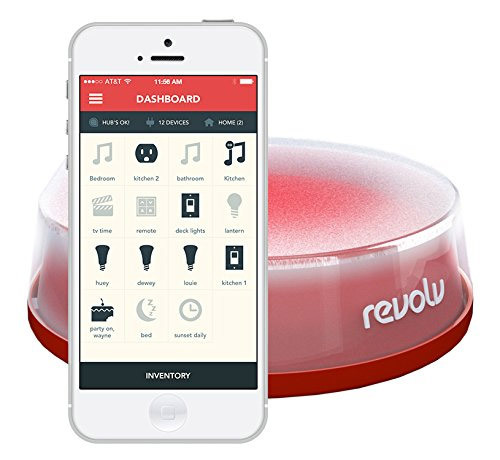 As of 15 May 2016, your Revolv hub and app will no longer work,” reads the announcement from the Revolv team (via The Guardian). “On May 15th, my house will stop working. My landscape lighting will stop turning on and off, my security lights will stop reacting to motion, and my home made vacation burglar deterrent will stop working,” he said, via Medium. Although some notification has been given to Revolv users, they still have just over a month to do something about it. Security systems are affected by this move. People’s daily lives are affected. And this shows one of the real weaknesses of heavily connected, cloud controlled systems. Much like online games that rely on dedicated servers managed by the developer or a third party, once that game isn’t profitable any more, they can just shut it down and it doesn’t matter how much time or money you’ve put into it, you have no choice but to stop using it. 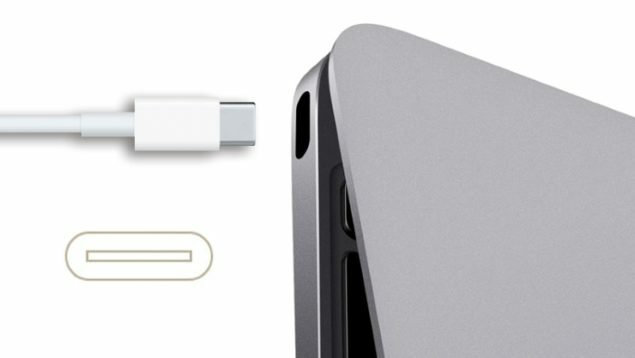 Ever since Apple’s 12-inch MacBook introduced the Type-C USB interface, it appears that a lot of manufacturers have started incorporating the standard in their mobile products. Unfortunately, due to a series of mishaps, a new certification had to be introduced which will hopefully eliminate the harmful variables present in the new standard. When an engineer managed to end up frying his Chromebook by plugging in a Type-C USB cable, hefty changes started coming in order to put an end to the deleterious effects of these accessories. First came Amazon, who started removing shoddy cables from its catalogue and now thanks to the intervention of HP, Intel, and Microsoft, the new authentication will have several benefits for consumers. First off, and this is perhaps the one where regular customers will be most concerned about the most is the frying of mobile devices. 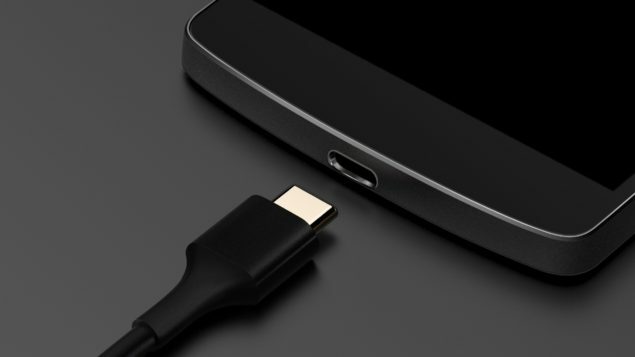 Type-C USB cables can deliver power up to 100 watts so it is no question that if a high amount of current is passing through a wire that possesses a small gauge, the wire will start to burn, resulting in the frying of the circuitry as well. The new authentication will be providing protection against these mishaps, so in the future, when you make another purchase of these cables, you can rest assure that you will not run into this problem ever again, or at least that is what we are hoping for. Using an 128-bit cryptographic signatures for authentication purposes, malicious hardware or software attempting to deliver an exploit via USB will be prevented in the near future. However, you know what is bothering us the most right now? When will these new cables arrive in the market and when they do, will they carry a higher price tag due to the level of protections introduced, become cheaper, or remain the same. While we do not have an answer to this, we do know that Type-C USB is definitely going to become a universal standard in the near future, and its improved iterations will follow afterwards. 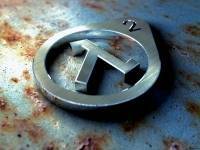 Enquanto dizem que a Sony parece perdida, a Nokia parece estar bem encaminhada para voltar aos tempos de glória. E pronto, os P20 foram oficialmente apresentados e basicamente os leaks todos que apareceram eram todos verdade, design semelhante ao iPhone X.
Preços de 699€ para o P20 normal, e 899€ para o P20 pro. 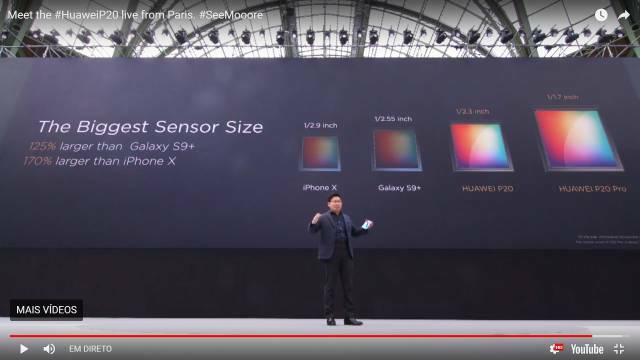 Destaque claro para o Pro, que pelos vistos tem a melhor câmara do momento e o maior sensor até hoje. 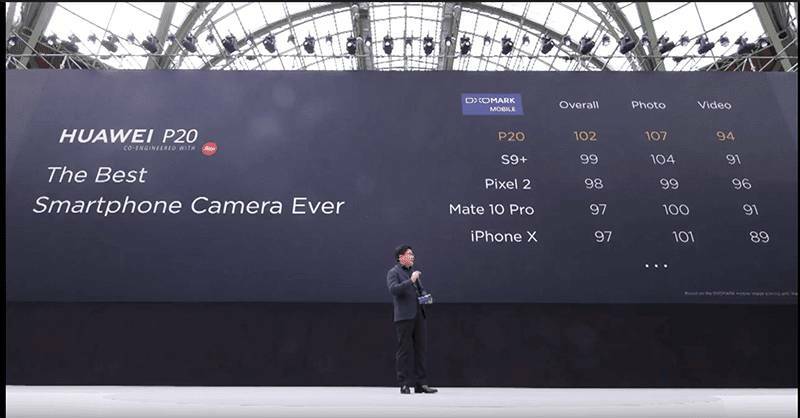 Xiaomi a querer o lugar da Huawei? Estamos a começar a ver o início da ascensão das empresas chinesas. Xiaomi e Huawei é só o início. 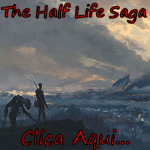 Preparem-se. 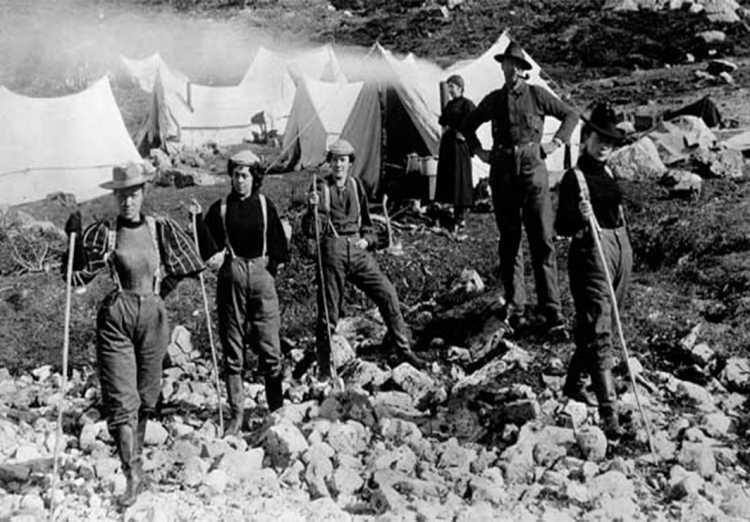 O capitalismo americano tem os dias contados.